The message is that when we approach the Savior, He stands ready to forgive. This is called justification. Justification is an event. The process whereby we become perfected in Christ is called sanctification. Both are required for exaltation. But the idea that we somehow have to have “everything fixed” in order to approach God and ask for forgiveness actually causes young people to not repent, because they think that they are not worthy or ready to make a change. 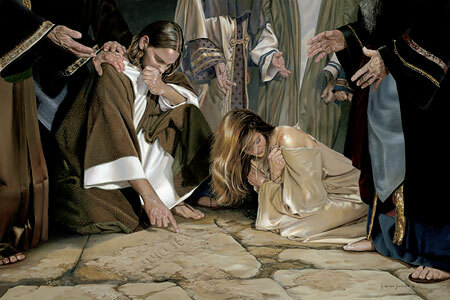 By emphasizing these two stories in the New Testament, I believe a major intent of the author(s) is to stress the importance that we believe in a merciful ten thousand talent (Matt 18:24), ring on the finger (Luke 15:22), seventy times seven (Matt 18:22), compassionate (D&C 64:2), filled with lovingkindness God (Psalm 107:43). Knowing this truth will motivate young people to repent of their sins, even in their imperfection. This doctrine will give them the courage to ask for the saving grace necessary to conquer addictions, bad habits, or anything else which makes them feel unworthy. I challenged the youth to go to Heavenly Father in prayer today – to seek His loving grace and plead for help in their personal struggles, especially when it comes to our sinful natures. Knowing and believing that our Heavenly Father is wanting and willing to forgive us motivates us to seek Him out and do His will. For the remainder of this post I will use examples which illustrate how both justification and sanctification work in our lives. In its theological sense, justification is a forensic, or purely legal, term. It describes what God declares about the believer, not what He does to change the believer. In fact, justification effects no actual change whatsoever in the sinner’s nature or character. Justification is a divine judicial edict. It changes our status only, but it carries ramifications that guarantee other changes will follow. Forensic decrees like this are fairly common in everyday life. Justification is an event. An example of this event is the sacrament. What we want, what we are after is both justification and sanctification. Baptism is for the remission of sins; it is the ordinance, ordained of God, to cleanse a human soul. Baptism is in water and of the Spirit and is preceded by repentance. The actual cleansing of the soul comes when the Holy Ghost is received. The Holy Ghost is a sanctifier whose divine commission is to burn dross and evil out of a human soul as though by fire, thus giving rise to the expression baptism of fire, which is the baptism of the Spirit. Forgiveness is assured when the contrite soul receives the Holy Spirit, because the Spirit will not dwell in an unclean tabernacle. The sacrament of the Lord’s Supper is the ordinance, ordained of God, in which baptized saints are privileged, repeatedly and often, to renew the covenant of baptism. Those who partake worthily of the sacramental emblems, by so doing, covenant on their part to remember the body of the Son of God who was crucified for them; to take upon them his name, as they did in the waters of baptism; and to “always remember him and keep his commandments which he has given them; that they may always have his Spirit to be with them.” (D&C 20:77.) Thus those who partake worthily of the sacrament—and the same repentance and contrition and desires for righteousness should precede the partaking of the sacrament as precede baptism—all such receive the companionship of the Holy Spirit. Because the Spirit will not dwell in an unclean tabernacle, they thus receive a remission of their sins through the sacramental ordinance. Through this ordinance the Lord puts a seal of approval upon them; they are renewed in spirit and become new creatures of the Holy Ghost, even as they did at baptism; they put off the old man of sin and put on Christ whose children they then are. I will add that the final thought here shared by Elder McConkie leads us to the idea of being sanctified. It is through having the Spirit in our lives that our very nature is changed. You might say that that the process of sanctification is found in a seemingly endless series of justification events. Sanctification is a process, not an event. Church members are in a covenant relationship with God. Justification and sanctification are gifts from God because of the atoning sacrifice of Jesus Christ. It is important that we don’t get the idea that justification and sanctification are a reward we earn when we change our behavior by exercising our will power. That would be like a man thinking that by disciplined eating and exercising he could earn the resurrection. We’re not justified or sanctified through exercising will power. We’re justified and sanctified by “yielding [our] hearts unto God” (Helaman 3:35). What if I am repeatedly struggling? As we move along the gospel path, we will continue to find that we are changing. This changing of our natures, this process, is sanctification. As we experience justification events in our lives- reading the scriptures, receiving revelation, taking the sacrament, experiencing the guidance of the Holy Ghost in our lives, we become more holy, losing our disposition to do evil. This is what it means to be sanctified. Our hearts change, and we find that we are more and more like our Savior because we have experienced what it means to listen to His voice and follow in His ways. The process of canning is an excellent illustration of the two parts of the gospel. Let’s say that you are going to preserve some peaches. What is first thing you have to do? Sterilize the jars. Why the process of sterilization? 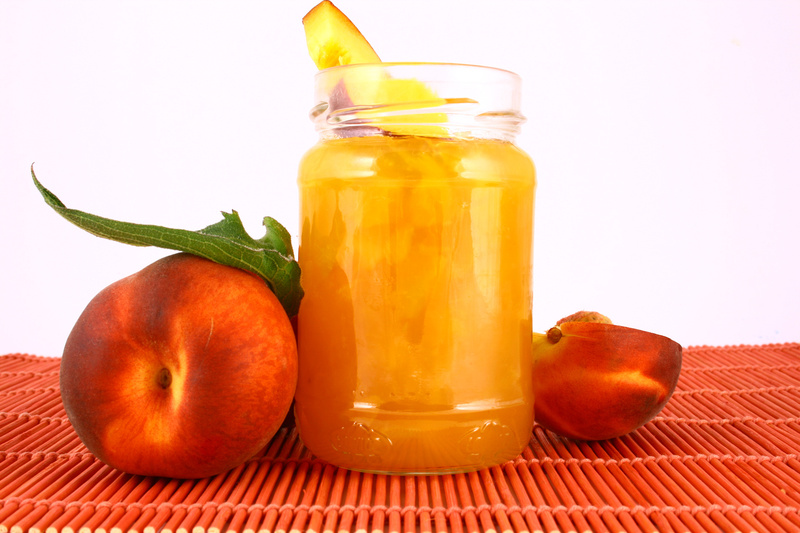 So that the contents of the jars (the peaches) will be preserved from spoiling. Imagine a husband coming home and finding his wife boiling jars in the kitchen. “Why are you doing that?” the husband asks. “I just like clean jars,” she answers. The husband is clearly at a loss. “What are you going to do next?” he asks. 1. Elder D. Todd Christofferson, Justification and Sanctification, Ensign, June 2001, p. 18. 2. 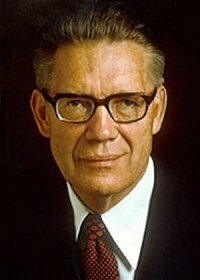 Elder Bruce R. McConkie, A New Witness for the Articles of Faith [Salt Lake City: Deseret Book Co., 1985], 239. 3. 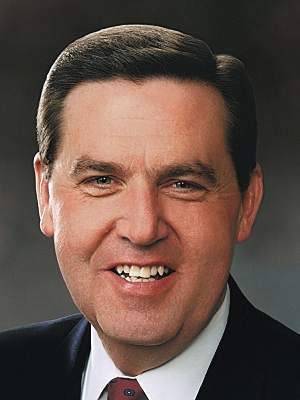 Elder Jeffrey R. Holland, However Long and Hard the Road, p. 6 emphasis added. See also C. Robert Line, Pure Before Thee, p. 15. 4. 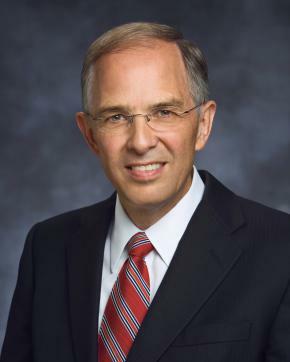 Elder Neil L. Andersen from “Repent . . . That I May Heal You” General Conference October 2009. 5. Classic Christianity: Life’s Too Short to Miss the Real Thing, Eugene, OR: Harvest House Publishers, 1989, 59-60. This entry was posted in Forgiveness, Happiness, Jesus Christ, New Testament, Repentance and tagged applying the scriptures, LDS seminary, LDS youth, relevance of the scriptures, seminary teaching ideas, using the scriptures to solve life's problems. Bookmark the permalink.